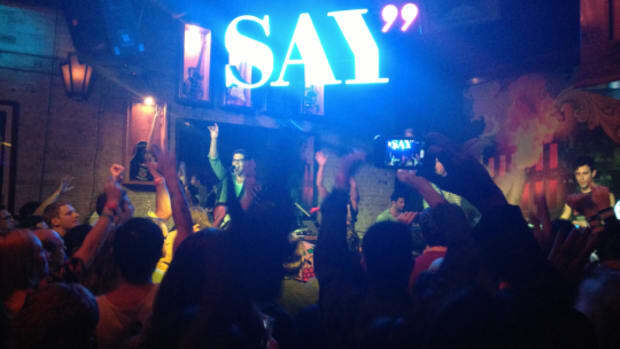 SAY is heading back to Austin, TX for the famed annual SXSW Interactive Festival. In addition to leading a panel On The Internet Everyone Knows You&apos;re a Dog, SAY is hosting an official SXSWi party on Monday, March 12th at the Speakeasy in downtown Austin. 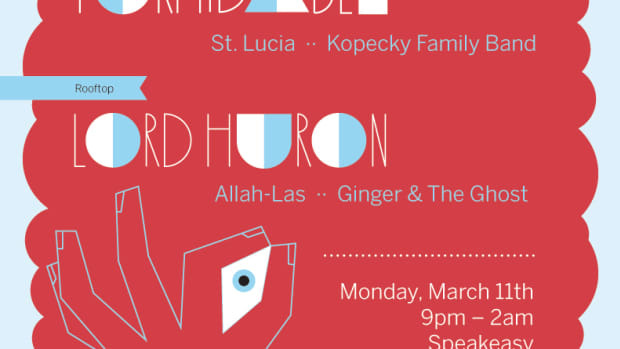 And if you’re a SXSW Interactive badge holder, you’re invited to attend! 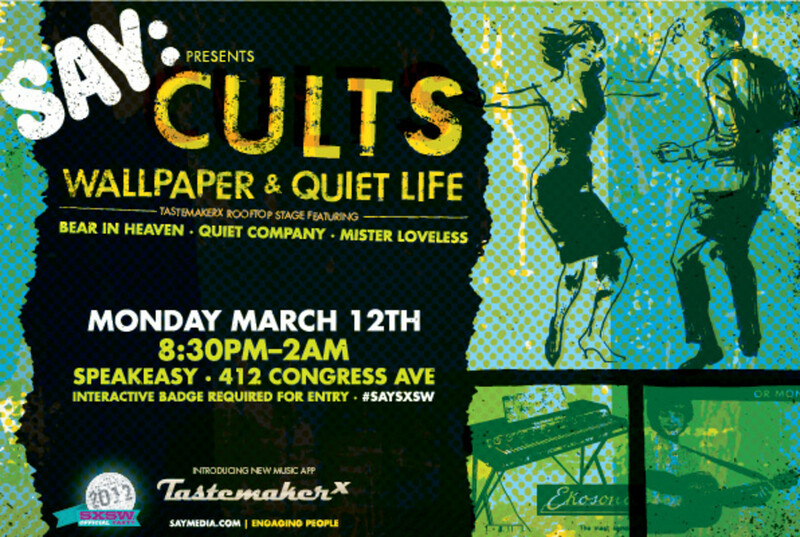 We are very excited to announce the full line-up, featuring New York based indie-rock duo Cults, named SPIN magazine&apos;s top "must-hear act" at SXSW &apos;11. 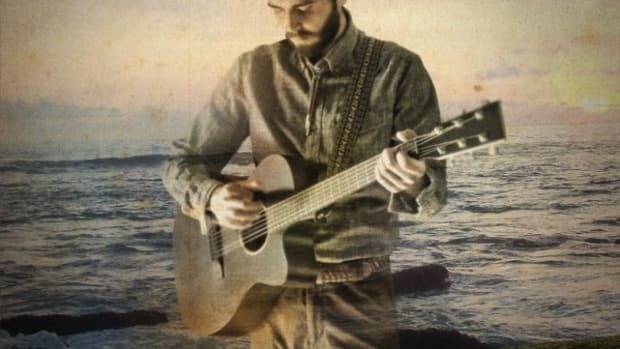 Their self-titled debut album was listed as one of Pitchfork&apos;s top 50 albums of 2011. Also on the main stage will be SF based Wallpaper, currently nominated for an MTV Woodie award, and Quiet Life out of Portland, Oregon. 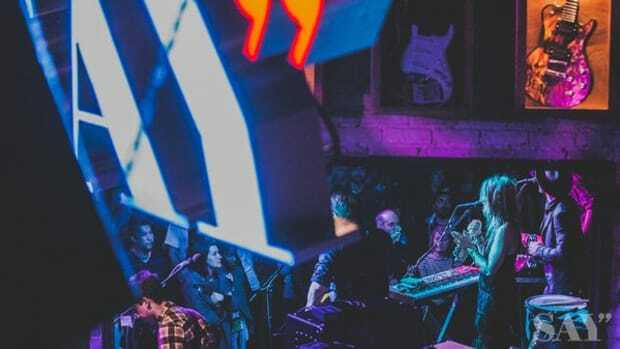 This year, we&apos;ve partnered with TastemakerX, which will be debuting their new music app at SXSW, to curate a stellar line-up for the rooftop stage featuring Bear in Heaven, Quiet Company and Mister Loveless. 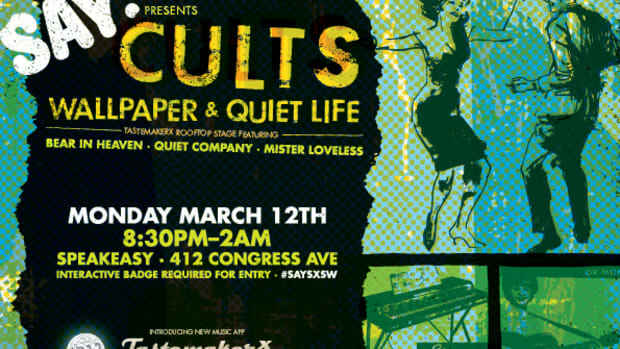 Planning to be in Austin for SXSW? Click the link below and contact your SAY rep for the password. 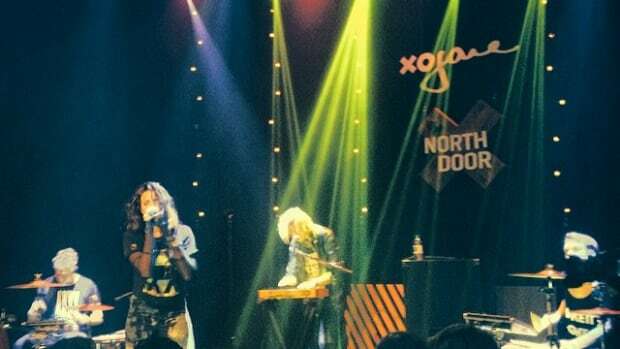 You can also check out pictures from last year&apos;s event here and follow all the latest #SAYSXSW news on Twitter.